The recent political climate while challenging and disruptive has brought together a much-needed opportunity for hope, diversity and political activism to the U.S. The midterm election results established many firsts for minority women, women of color and LGBT candidates. At least 244 LGBT candidates ran for office, according to MarketWatch. 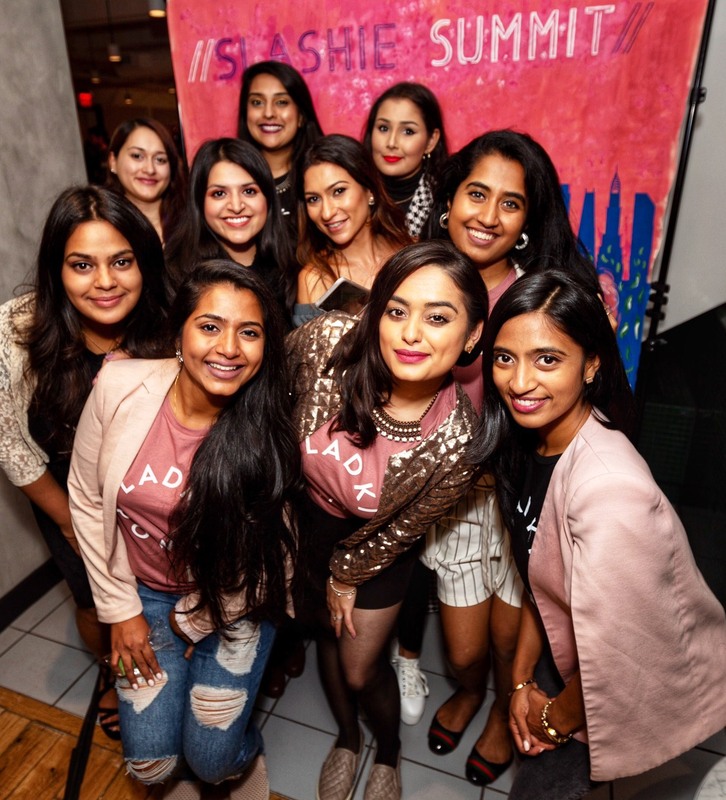 Additionally, nearly one-third of candidates running for the U.S. House of Representatives were women of color – and many were Indian American at that. Twenty-nine-year-old Democratic candidate Alexandria Ocasio-Cortez is the youngest woman ever elected for Congress. 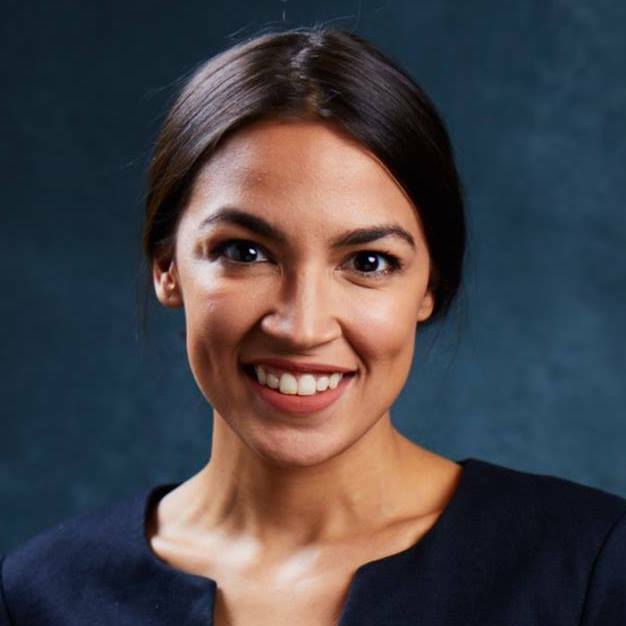 She is now a U.S. House of Representatives member-elect for New York’s 14th Congressional District. Attorney Sharice Davids became the first lesbian Native American Woman elected to Congress and the first openly LGBT person to represent Kansas. She is now a member-elect of the House for Kansas’ 3rd district. 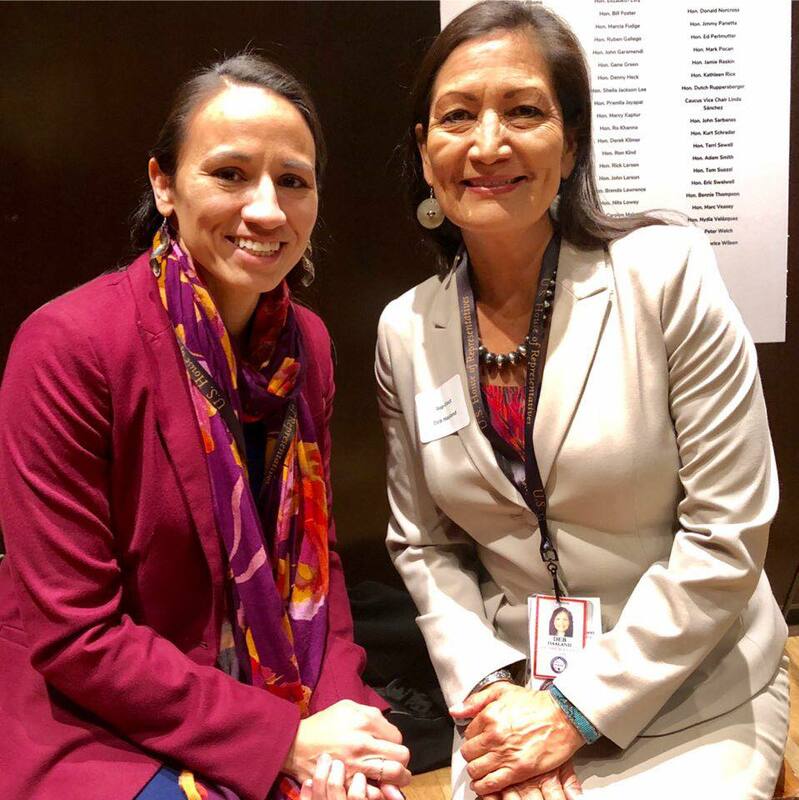 Meanwhile, Debra Haaland, an enrolled member of the Pueblo of Laguna tribe and attorney is member-elect for the House for New Mexico’s 1st district. Haaland has served as a White House Fellow during the Obama administration. 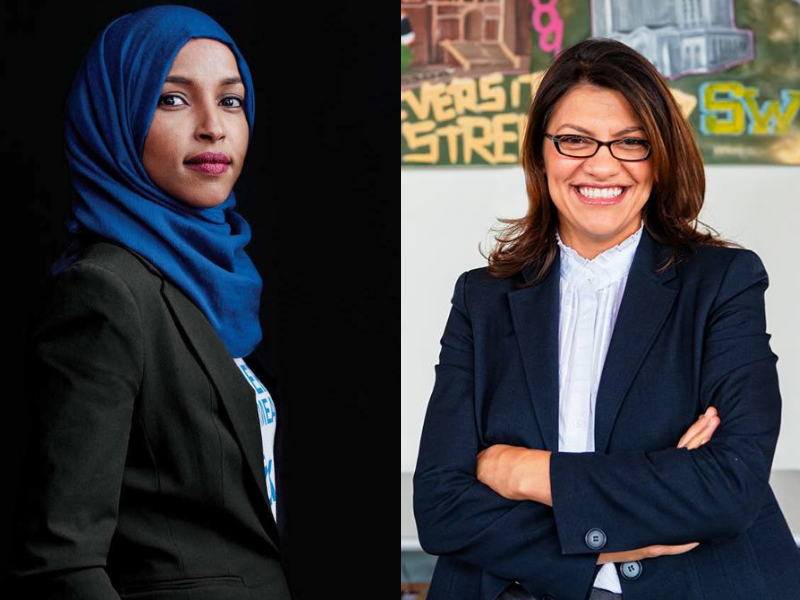 Ilahn Omar (member-elect of the U.S House of Representative for Minnesota’s 5th district) and Rashida Tlaib are the first Muslim women that have been elected to Congress. Ilahn Omar is the first Somali-American elected to Congress, while Tlaib is the first Palestinian-American elected to Congress. 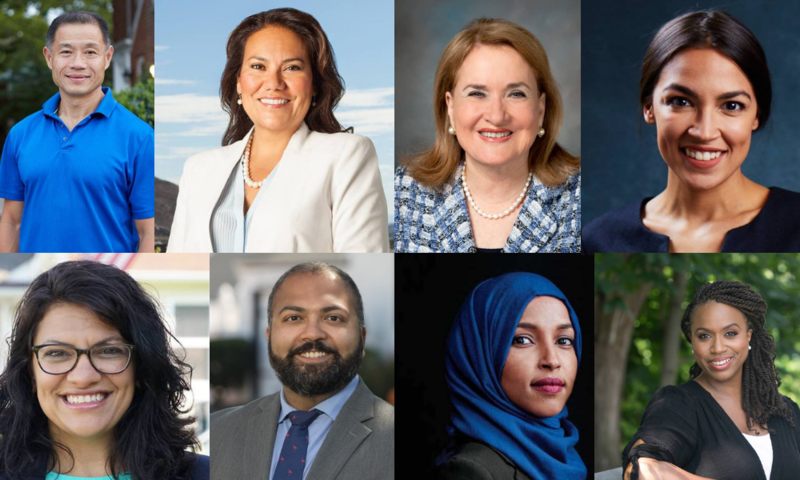 Tlaib is member-elect of the U.S. House of Representatives for Michigan’s 13th district. 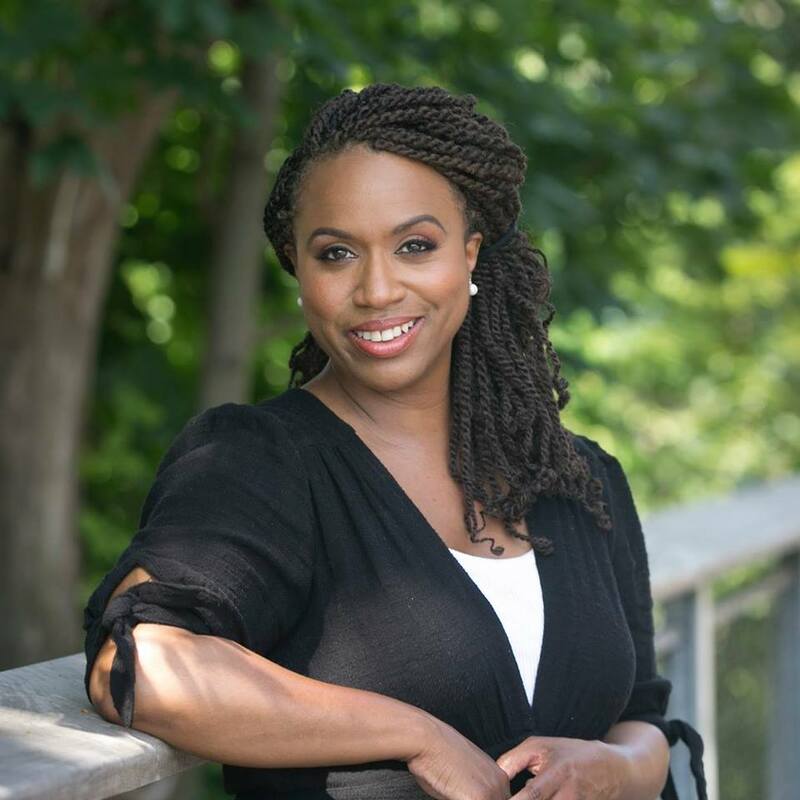 Ayanna Pressley, an at-large member of the Boston City Council, is member-elect of the House for Massachusetts 7th district. Pressley was Boston’s first black city councilor and now will serve as Boston’s first black woman elected to Congress. 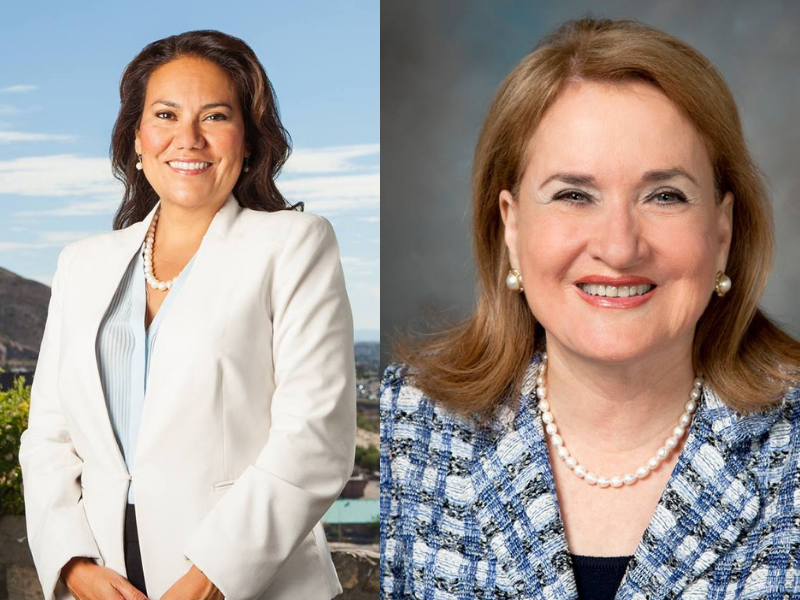 Veronica Escobar is member-elect to the House for Texas’ 16th congressional district, where she served as a county commissioner and judge for seven years. State Senator Sylvia Garcia, who served as city controller in Houston, once sworn in, will serve as House Representative for Texas’ 29th congressional district. State Sen. Sylvia Garcia, who is also a former city controller in Houston, won her race against Republican Phillip Aronoff and Libertarian Cullen Burns in Texas’ 29th congressional district, which includes Houston and Pasadena. 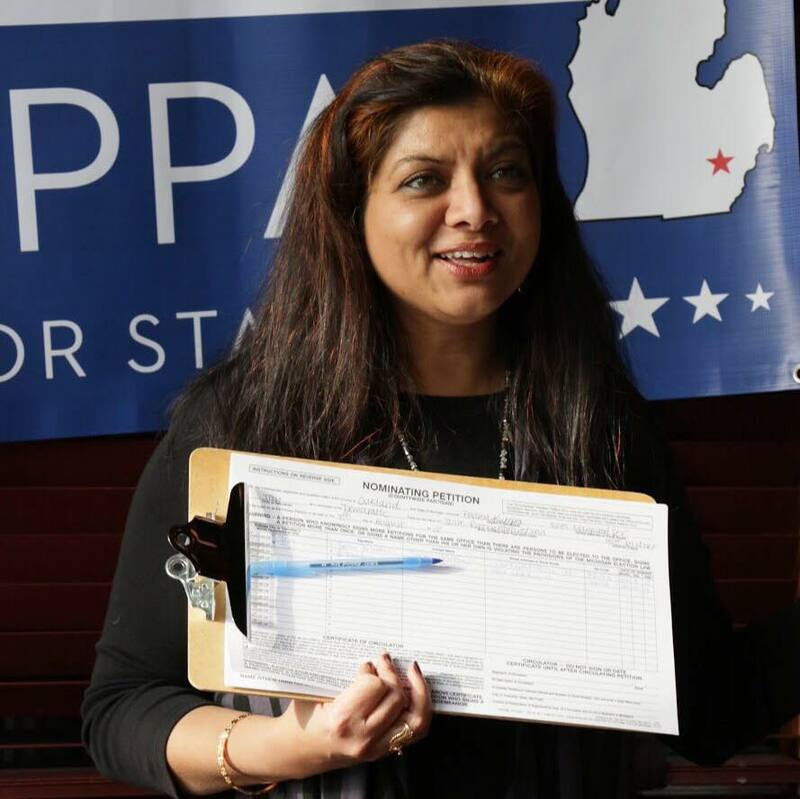 Padma Kuppa is member-elect for the House for Michigan’s 41st District. While she is not the first Indian American woman elected to Congress (a title held by Pramila Jayapal), she is the first Indian American woman from Michigan to be elected to the House. 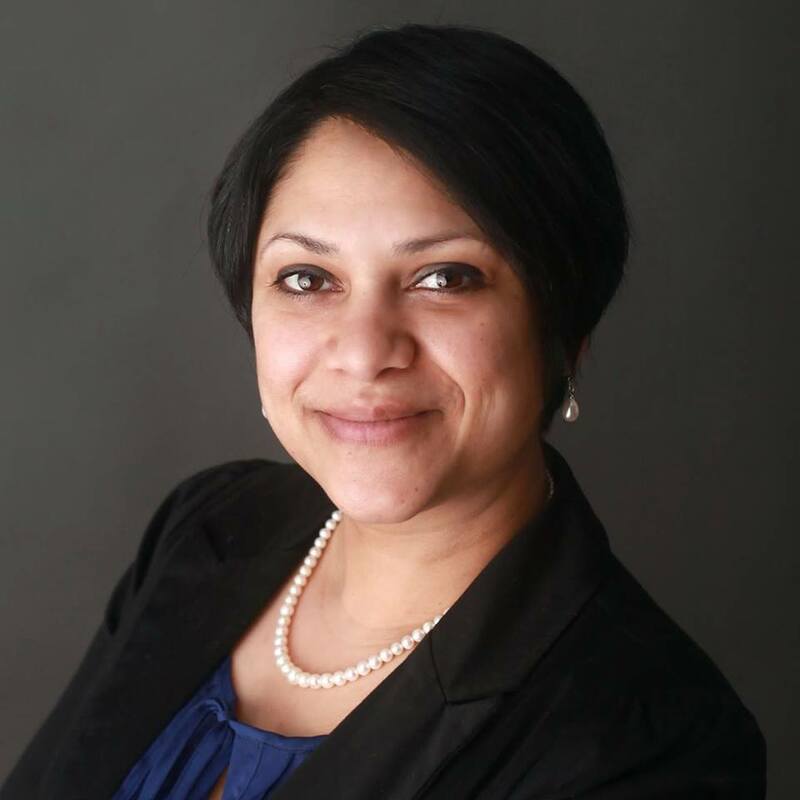 Attorney and community activist Nima Kulkarni will represent Kentucky’s 40th district in the House. 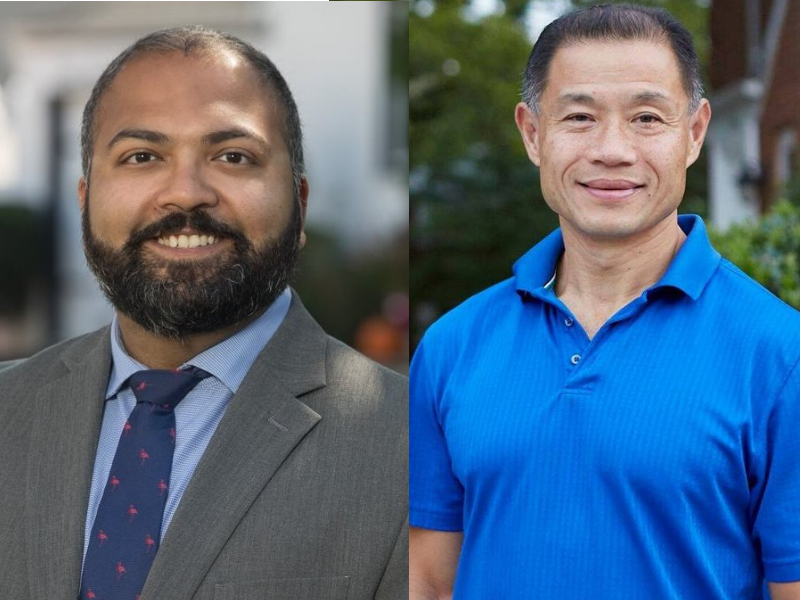 Indian American attorney Kevin Thomas and Taiwanese-American John Liu are the first Asian-Americans elected to New York’s State Senate. Liu served as New York City’s comptroller in 2010 and was the first Asian-American to occupy that role. He later served as a city councilman, making him the first Asian-American to be elected to a citywide office. Thomas was appointed to the New York State Advisory Committee to the U.S. Commission on Civil Rights in 2016. Thomas and Liu are both immigrants, making their win even more historic. Thomas, Kulkarni, Shah, and Villivalam are all the first Indian Americans to serve in their state legislatures. It’s safe to say that America heard our cry for diversity in representation. These individuals have made history for their states, counties, and heritage. Brown Girl Magazine wishes them the best as they forge ahead and move the needle towards a less divisive and more equal country. Previous articleI Wrote a Letter to a Nightclub That had Hindu Gods on its Bathroom Walls. Here’s What Happened Next. Priyanka R. Oza is a blogger at Chit-Chat and Chai. 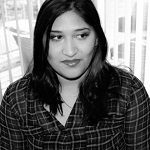 Her blog, chitchatandchai.com is a South Asian lifestyle blog for all the NRIs and South-East Asians from all over the world to connect, experience and share their culture no matter the location. Priyanka shares her love for South Asian culture, Yoga and Wellness on her blog. Her favorite thing to do is profile dope South Asians!